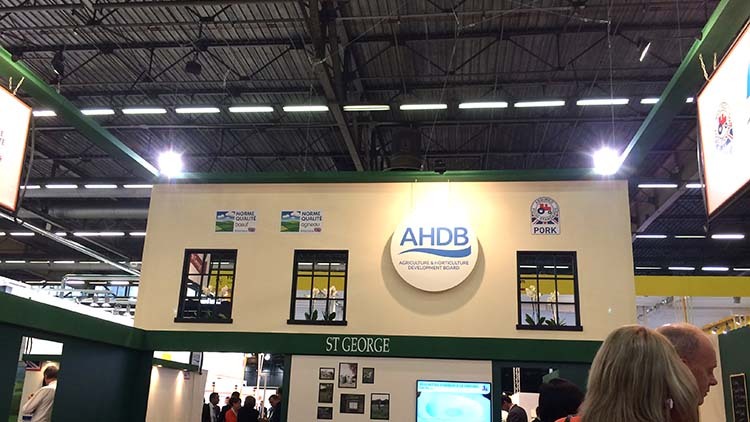 LAMB exporters are crying out for more lambs to shift abroad, according to Jean-Pierre Garnier, head of exports at AHDB. 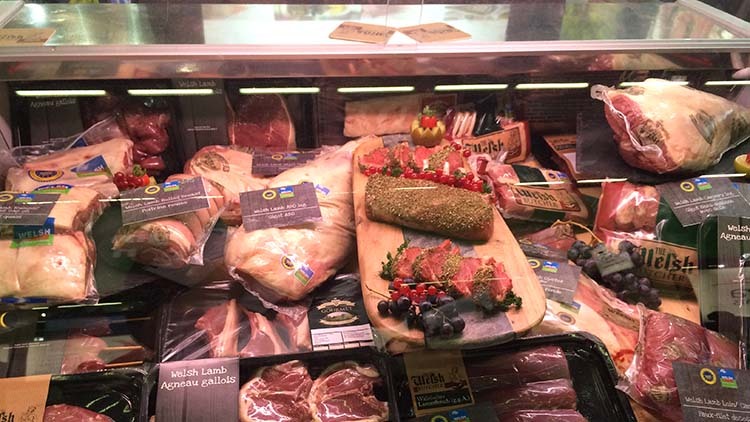 Mr Garnier said UK exporters were ’short of lamb and short of pork’. “If we have not got the product, we cannot sell it,” he said. "Beef has been tight for a while, lamb was very tight in August and there is a lot of demand for pork from China. We could produce more and sustain the price." Mr Garnier suggested an increase of 4 per cent in lamb production every year would mean exporters could increase exports by the same amount. "We have a monopoly on premium lamb. For pork, it would have to be more flexible. Everything is premium, it is about getting the right price for farmers." 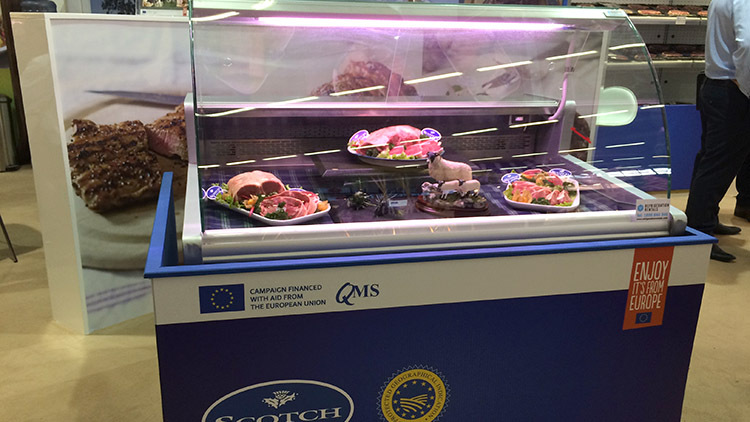 Laurent Vernet, head of marketing at Quality Meat Scotland, said Scotland also had tight volumes. "We are moving away from commodities because we do not have the volumes. We do have the PGI. Most people see that first. "We have changed our marketing and are now pushing the quality of our meat, rather than talking about the origins. "Some countries we are having to turn away from but we are growing in countries such as Germany and Sweden and have a future in Canada." Rhys Llywelyn, market development manager at Hybu Cig Cymru, said: “It is the case this year as lambs have been slower to finish. It is not necessarily a case of raising more lambs, but of being more efficient." He agreed premium markets had to be targeted as Wales would struggle to consistently meet year round demand. "Seasonally, it is hard to meet demand. The exporters need to approach new markets with caution as markets are looking for supply 52 weeks a year."